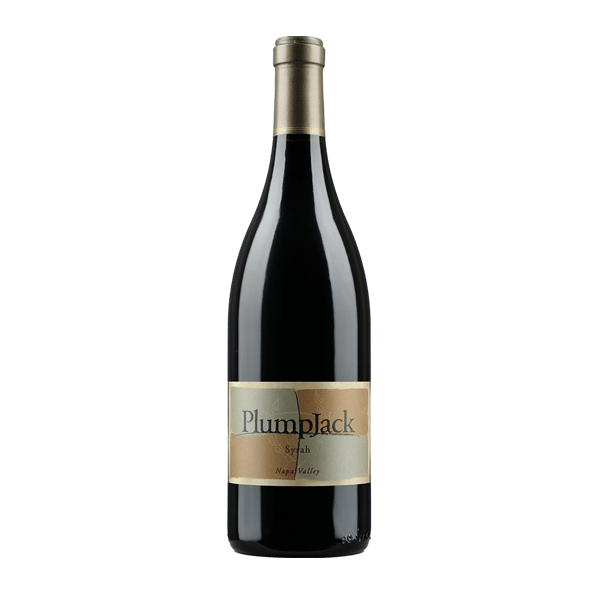 In this big proprietary blend, winemaker Kirk Venge pits 70% Zinfandel and 14% Petite Sirah against 11% Charbono, a rare find in the Napa Valley, and 5% Syrah. 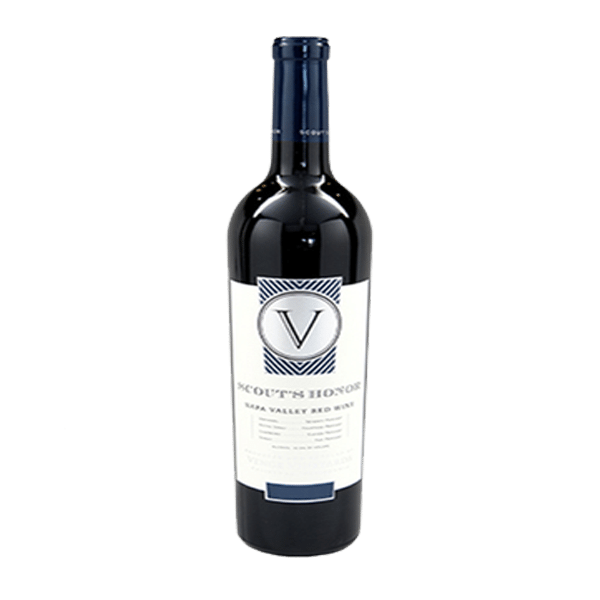 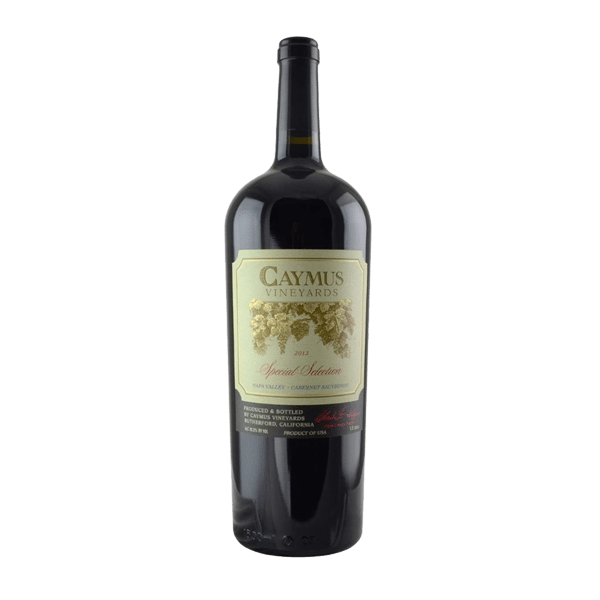 The results are complex in deep cherry and milk chocolate, with plenty of grip and drinkable tannins, the finish soft and rich. 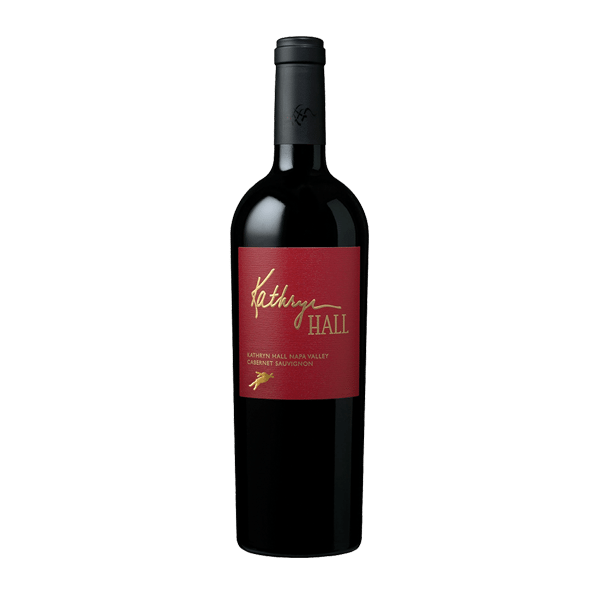 This wine delivers a great value for the quality.